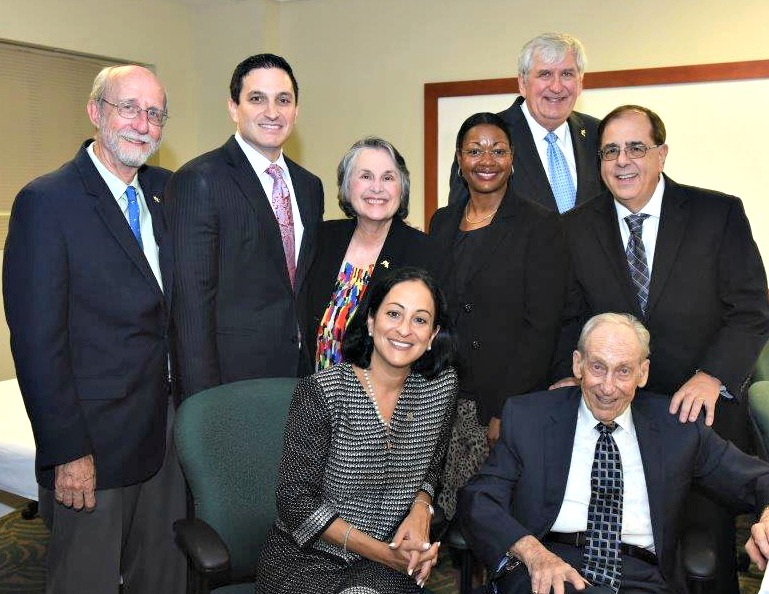 FORT LAUDERDALE/DAVIE, Fla. –– When you think of the history of education in South Florida, there’s a name that quickly comes to mind – Dr. Abraham S. Fischler. It is with great sadness but a tremendous sense of gratitude that Nova Southeastern University acknowledges the passing of Dr. Fischler. He passed away today (April 3, 2017) at the age of 89. 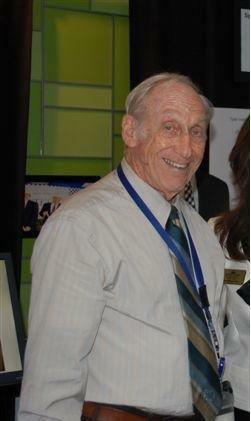 As a pillar of education in the community, he leaves behind a legacy that will be remembered for decades. His passing is a great loss not only to his dear friends and family, but for all who had the pleasure of working with him or serving under his leadership. 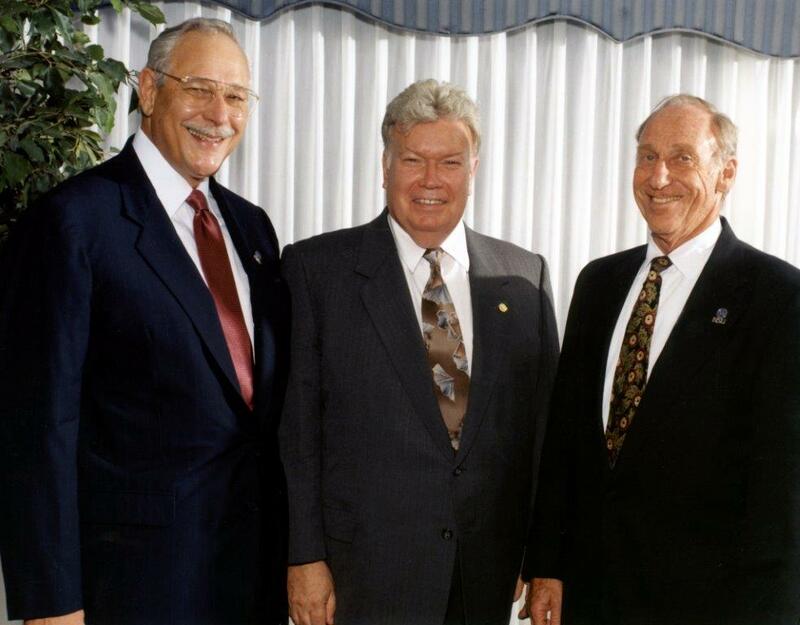 NSU’s College of Education bears his name – an honor bestowed in 1992. 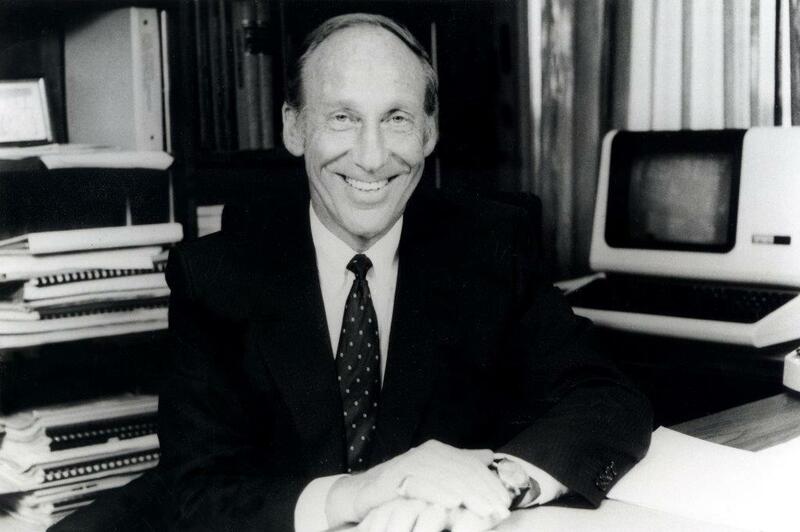 Dr. Fischler graduated from City College of New York in 1951 with a Bachelor’s Degree in Biochemistry. He earned a Master’s in Science Education from New York University (1952) and an Ed.D. from Teacher’s College, Columbia University (1959). Dr. Fischler went on to become an Assistant Professor at Harvard University and Full Professor at University of California, Berkeley. Dr. Fischler also served in the U.S. Navy during World War II. His career in academia began in 1959 as an assistant professor of education at Harvard Graduate School of Education. In 1962, he moved with his family to work as an associate professor (later full professor) at the University of California Berkeley. 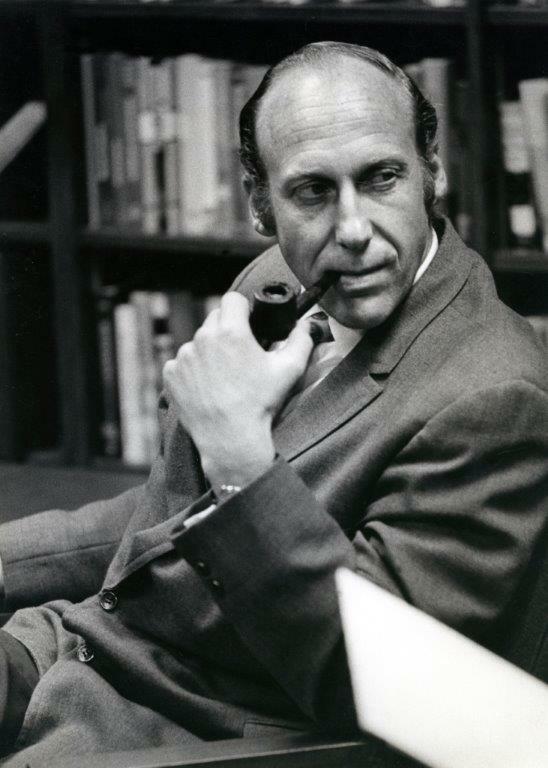 Dr. Fischler joined NSU in 1966 as the director of the Behavioral Sciences Center and Dean of Graduate Studies for NSU’s three original centers — Behavioral Sciences, Oceanographic, and Physical Science. 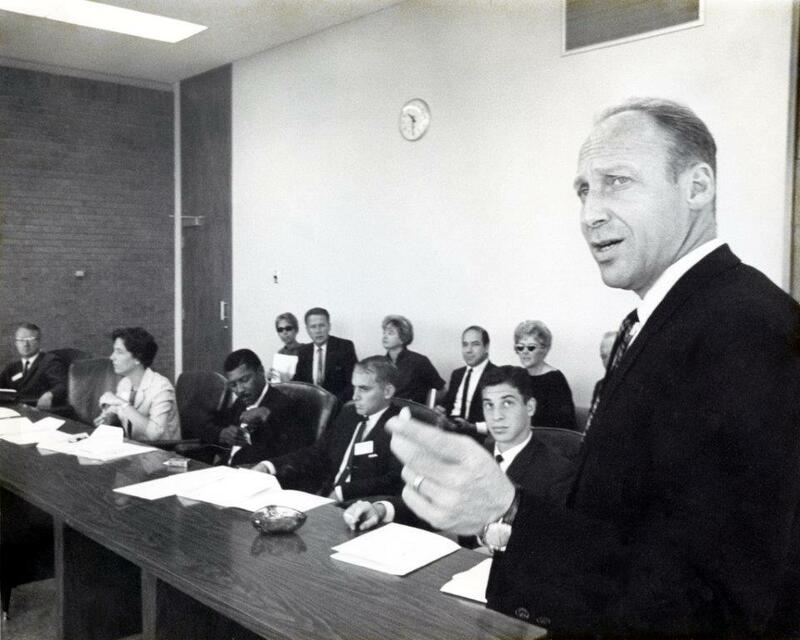 He also served as NSU’s executive vice president and was named the first — and currently remains as — James Donn Professor of Education, a distinction created in 1967 by James Donn, senior professor of science education, who was an early supporter of NSU. 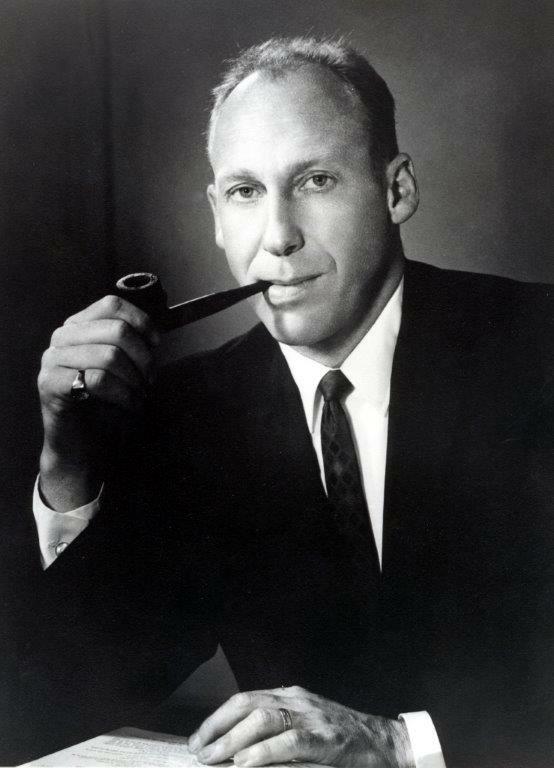 In late 1969, he was appointed Executive Vice President by the Board of Trustees after the first university president resigned. 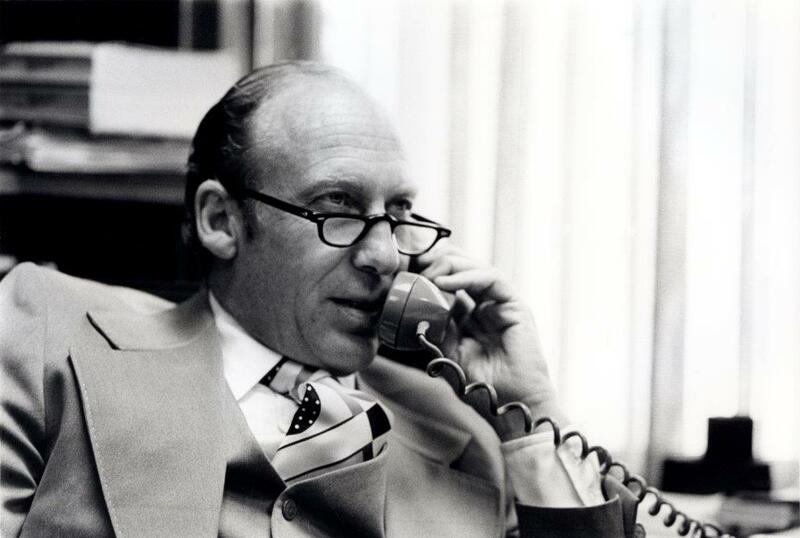 In September 1970, he was appointed President of Nova University by the Board of Trustees. He served in this capacity for 22 years until his resignation in July 1992. 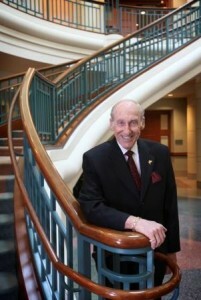 He was named President Emeritus of NSU in 2005. 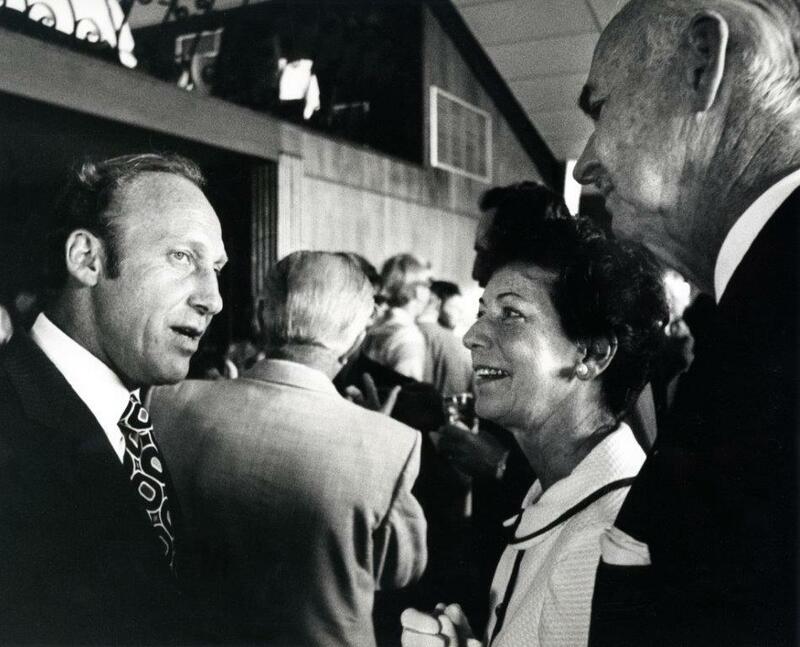 Under his leadership, NSU continued to develop, and, by the end of his presidential term, NSU became the second-largest private university in Florida, student enrollment increased from 57 students to 10,600, and the university achieved financial stability. 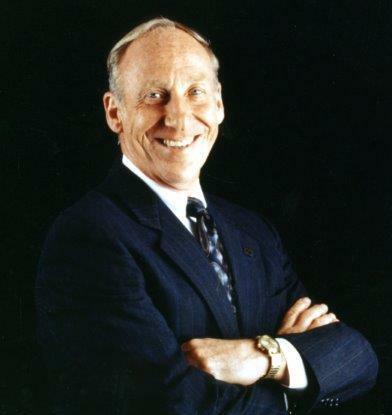 He also helped obtain the University School — a college preparatory school for Junior-Kindergarten through high school — created course offerings that emphasized technological development and innovation, expanded the Oceanographic Center, created new dormitories, started campus renovations, helped NSU’s law school earn accreditation, and developed the concept of student clusters and distance education, which had a national impact on education. 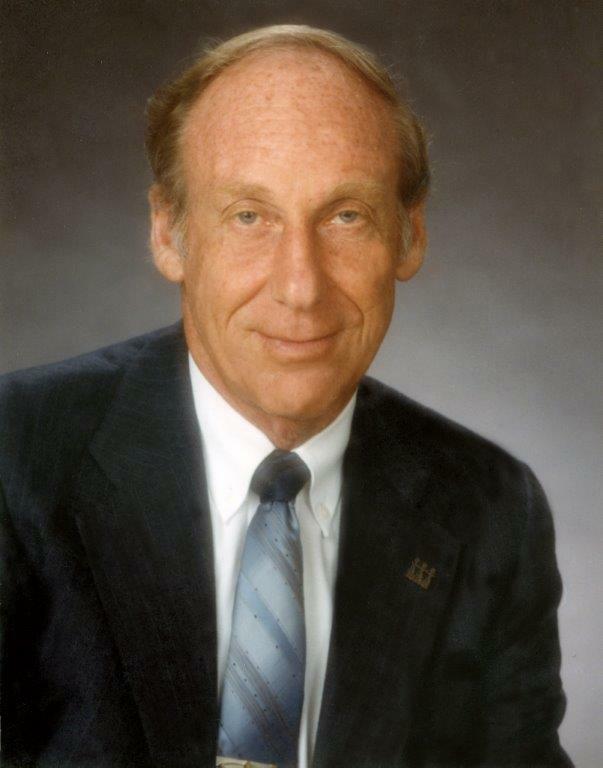 After leaving NSU, Dr. Fischler was elected to the School Board of Broward County and during his tenure, served as the body’s chairman. He was also involved with the Florida Education Foundation, Broward Education Foundation, and the Economic and Industrial Development Board of Davie. He provided his expertise to the State Department of Education and multiple public school districts, and wrote numerous articles and publications related to science education and advanced teaching methods. With more than 25 published research studies, books and articles, Dr. Fischler earned national recognition for his devotion to bettering education for students. If those commitments weren’t enough of a benefit to the community, he was also involved in multiple scientific organizations, including the American Association for the Advancement of Science. Over the years his activism wasn’t diminished, remaining active in local, county, and state boards and committees until his passing. Throughout his career, Dr. Fischler’s primary goal was to improve the way students learn. He continuously proposed that education be catered to suit the needs and learning styles of individual students, as to provide them with the most effective education possible. With his continuous activism in the community, Dr. Fischler’s work will forever leave an imprint on the South Florida community and beyond. 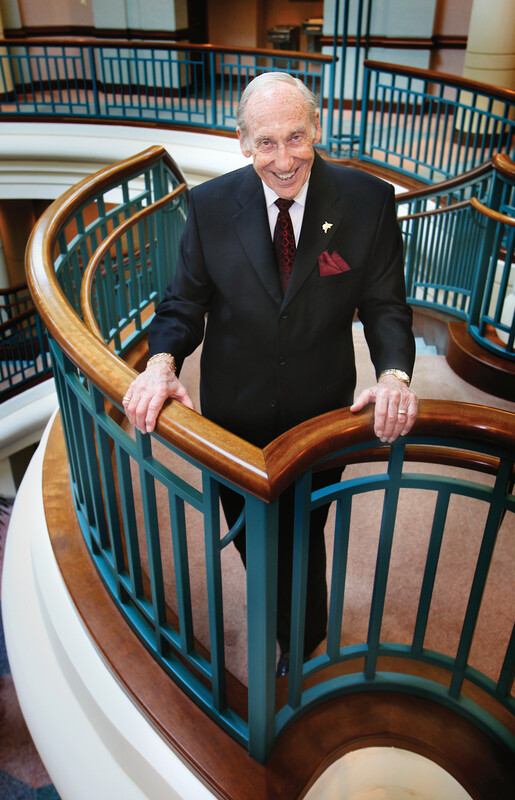 He earned numerous awards and recognitions throughout his life for the incredible impact he made on the local, state, national, and international levels. The only other things in life Dr. Fischler loved more than helping students and the community was his family. He is survived by his incredible wife of 67 years, Shirley; his children Bruce, Martha, Michael, Anita, and Lori; his grandchildren Kenneth, Danielle, Micheal and Mikaela; and his great-grandson, Jacob Paxton. 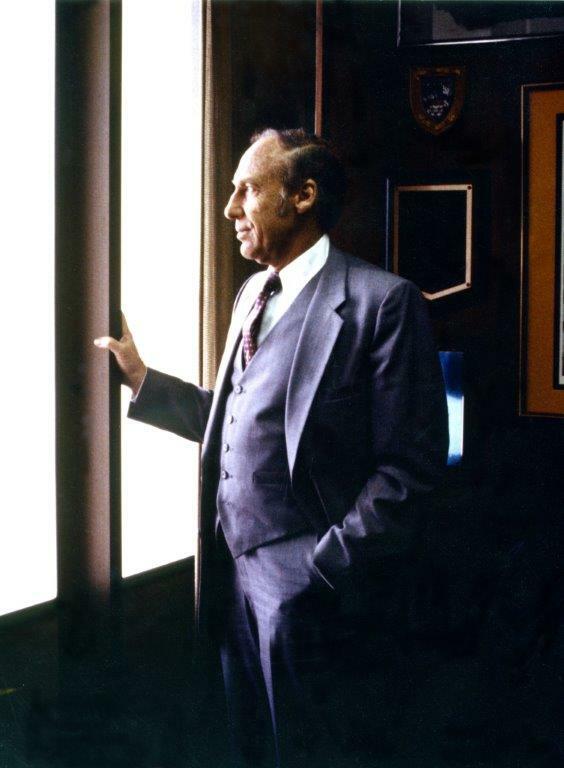 When you look back on the life of Dr. Abraham S. Fischler and the millions of people whose lives he touched, you cannot help but see that he well fulfilled his father’s mantra, i.e., “we are here to make the world a better place.” Dr. Fischler certainly did. A funeral service for Dr. Fischler will be held at Temple Beth El, 1351 S. 14th Ave., Hollywood, Florida 33021 at 11:30 am on Wednesday, April 5. The internment will be private. For more information regarding the NSU Scholarship Fund, please contact the university directly via email at annualfund@nova.edu .